Probate litigation is the procedure where court action is requested to settle a dispute. Such disputes can arise because of various issues and in many countries, they are settled in specialized courts. Such courts have been assigned the task of sorting through specific probate matters. 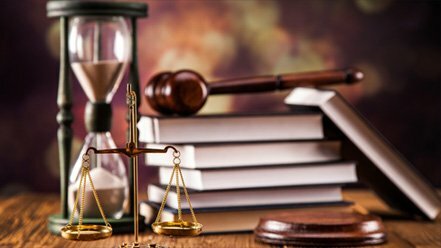 If you feel the need for court intervention on any matter, you’ll need to hire the services of an expert attorney who can present your case in court. Alternatively, if you receive a Notice of Administration informing you that probate proceedings have been initiated and that you have a time frame within which to respond and file an objection, you’ll need the services of an experienced lawyer to guide you on how to proceed. Here are the typical reasons or contested matters for which you can seek court action. 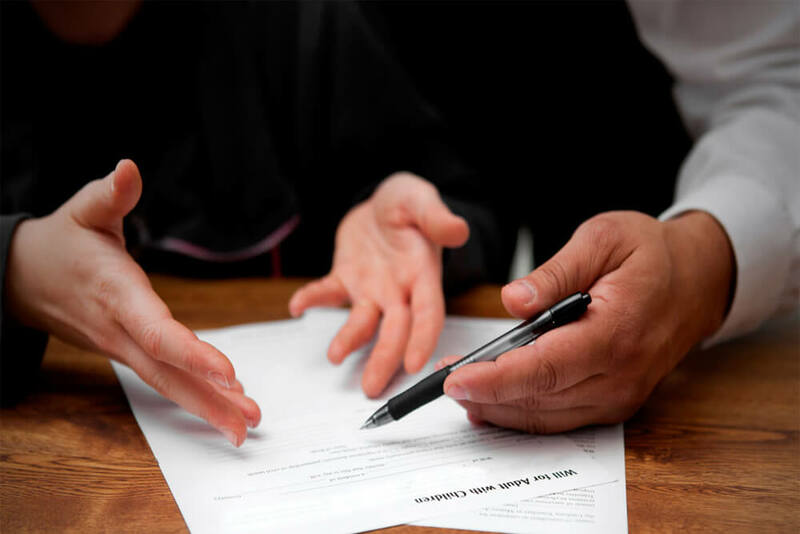 If you would like to challenge whether or not a will is valid, you can file probate litigation with the advice of your lawyer for these reasons. You are doubtful about the mental capacity of the deceased at the time of writing the will. You suspect that he acted under undue pressure or influence. You think that the will was not written, signed, and filed according to legal procedures. You believe that other people pressured the deceased to include clauses that could benefit them in some way. You are unclear about what the terms and language in the will can mean and the effects they can have. The will directs that a particular child not receive any part of the estate. The will directs that the estate be unequally divided between the children. The will creates trusts with detailed directions aimed at unfair control from beyond the grave. The will gives out gifts to unexpected or unrelated people. In case a person becomes mentally incapacitated and does not have a power of attorney, probate litigation can be requested to determine who becomes the legal guardian of the person and her belongings. The court also determines the ideal guardian or representative who can take medical and financial decisions for the mentally disabled person. Your attorney can help you best with such probate disputes. A trust is to be created for the current spouse. If the clauses of the trust assign the power of appointment to the current spouse and some of the assets are to be given to people other than the couple’s children. The children from the previous marriage are permissible or valid current beneficiaries of the trust. The current spouse and children are trustees (in this case, management of the trust is given to an independent trustee). Managing the estate of a deceased person often does not need probate litigation. However under special circumstances, it might become essential to request intervention from the court. If she has unusual assets such as a commercial enterprise, property, and any other assets that will need careful supervision moving forward. In that case, your lawyer can help you get the expert evaluators who can help appraise, oversee, or if needed, liquidate the assets. If she has surviving family members that are talking about challenging the will. If the estate does not have enough funds to cover expenses like funeral costs, unpaid medical bills incurred during the last illness, or any taxes that are due to be paid. Allow the state laws to work out which creditors get paid first. You’ll also need a probate attorney for advice in case the laws of your state impose estate taxes or inheritance tax on the property the deceased lived in or owned. As the beneficiary of a trust fund, the court allows you to seek probate litigation in certain circumstances. If you find yourself in any of these situations, hire an expert litigation attorney. You think that the terms of the trust are worded incorrectly and you need the court to step in and amend them by way of a trust reformation suit or court action. You feel that the trust should be terminated because it has fulfilled the purpose for which it had been established. You believe that the trust is no longer capable of fulfilling its end objective. In your opinion, the guardians, trustees, or fiduciaries have acted against the duties assigned to them by the trust instrument or they have not acted according to the law when managing the trust. The co-fiduciaries of the trust are disorganized and uncoordinated in their management of the trust. The trustees may act under the influence of other people and are not trustworthy. As a surviving partner in a heterosexual relationship where a nonmarital cohabitation agreement has not been created. As a surviving partner in a gay or homosexual relationship that have not done special additional planning to secure the survivor. Finding out that your partner had an illegitimate child from a previous marriage. Sending unreported taxable gifts to one or more children. The probate attorney you hire can help you file the mandatory paperwork in the specific court that will hear the case. You might also need advice in case any complications arise. Remember that different states may have their own laws regarding the various issues that may need probate litigation and an expert lawyer can guide you best on the procedures to follow.